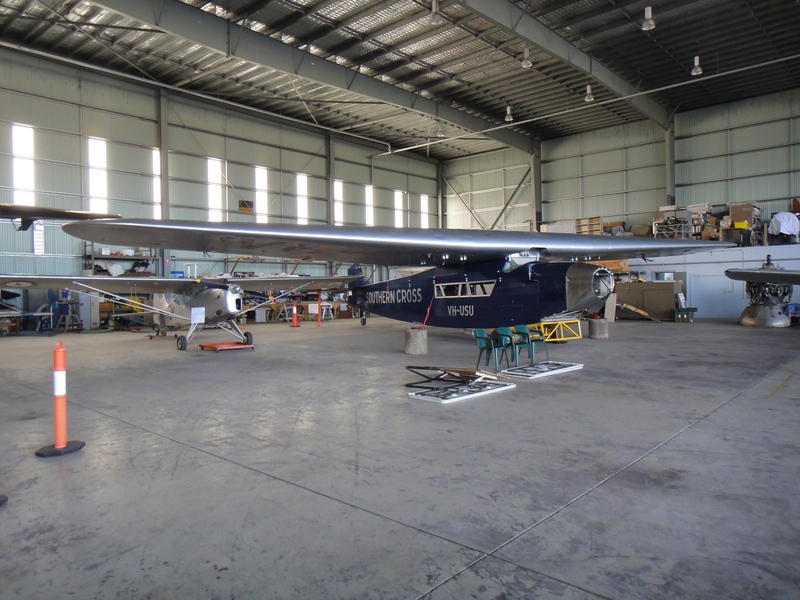 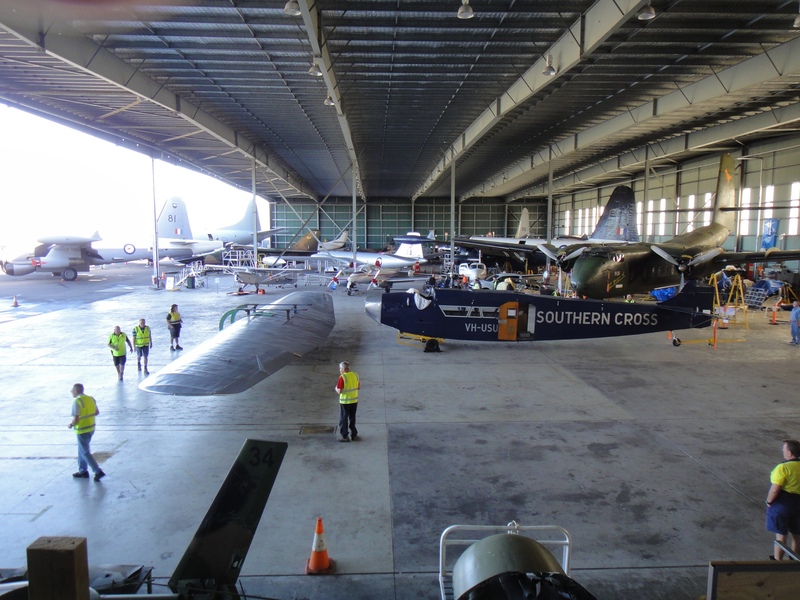 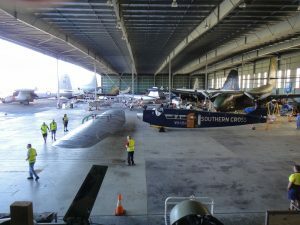 The Southern Cross team had a major leap forward with the mounting of the restored wing on to the fuselage. 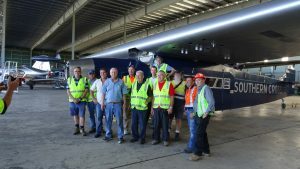 This significant event took place on Thursday 3rd May 2018, a day to remember. 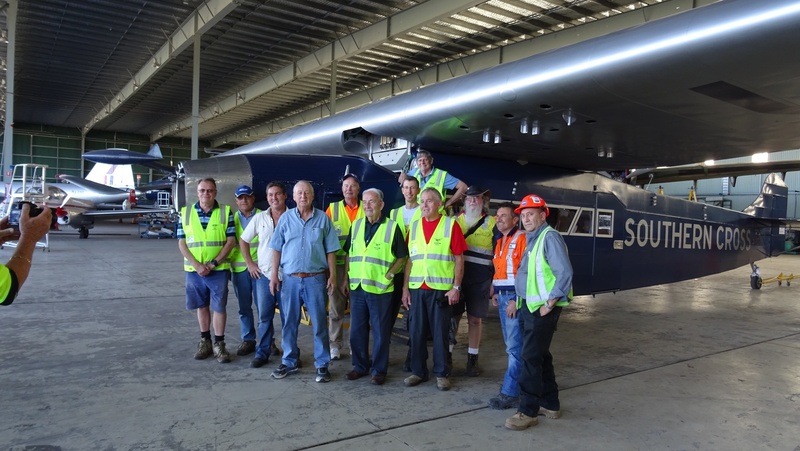 The team is rightly proud of this momentous achievement and are now looking forward to the next phase of development.